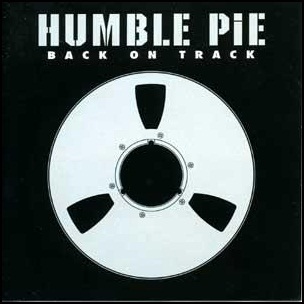 On February 19, 2002, “Sanctuary” label released “Back on Track”, the eleventh and final Humble Pie album. It was recorded December 2001 – January 2002, at “Jacobs Studios” in Surrey, and “Astoria Studios” in Hampton, Greater London, and was produced by Andy Jackson and Dave Colwell. Previous PostOn February 19, 2002.Next PostOn February 19, 2008.